The Capitol Square Review and Advisory Board has kicked off ticket sales for the 2018 edition of the Haunted Statehouse Tours. 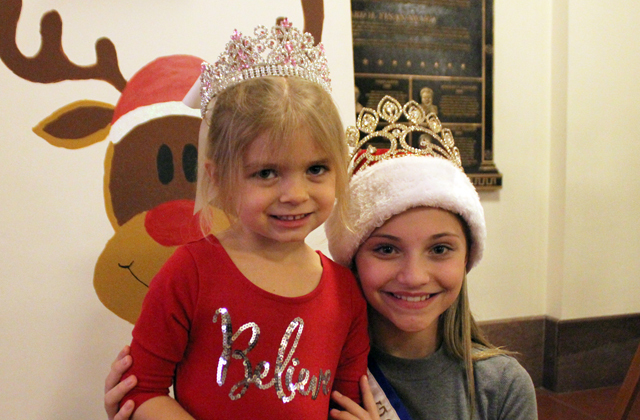 The special Halloween tours will take place Fri., Oct. 19, Sat., Oct. 20, Fri., Oct. 26 and Sat., Oct. 27. Tickets for the Haunted Statehouse Tours are $12 for adults and $6 for children under the age of 12. This is a ticketed event. Tickets must be pre-ordered. 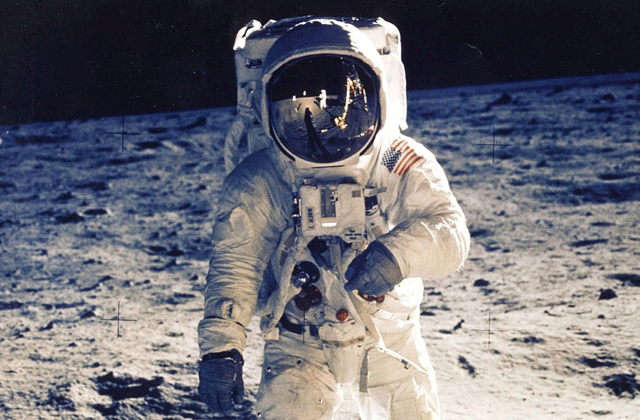 Tours will depart every half hour between 7 and 9 p.m. Tour times are: 7, 7:30, 8, 8:30 and 9 p.m. Tickets are limited to 40 individuals per tour start. 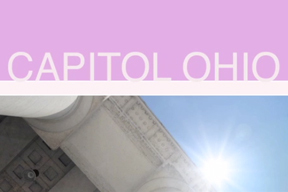 The 2018 edition of the Haunted Statehouse Tours will feature recently found evidence of paranormal activity at the Ohio Capitol and will incorporate a new story or two with an updated tour route. 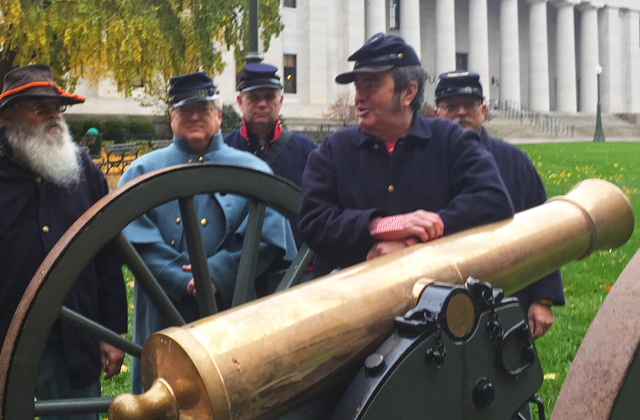 Ohio Statehouse staff members and volunteers will combine history and legend in this special family-friendly haunted Ohio Statehouse tour. 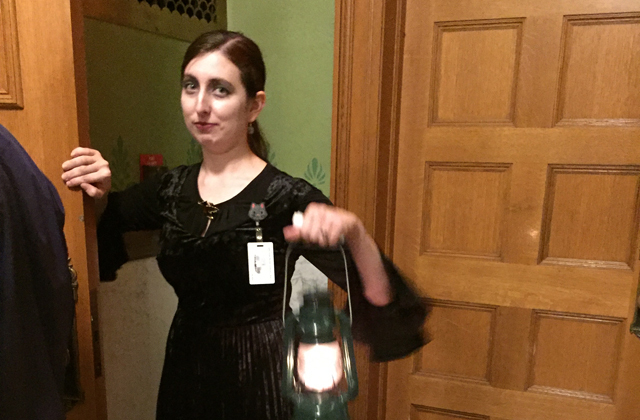 Conductors will lead visitors through the dimly lit limestone corridors of the Ohio Statehouse by lantern. This historical tour is spooky and most appropriate for individuals nine and older. Arrive early and write a “Ghost Post” to one of the Statehouse’s resident spirits, or enjoy art activities prior to your tour. The Statehouse Museum Shop will be open throughout the evening and will offer special Halloween merchandise available for purchase. More information is available at statehouseshop.com. 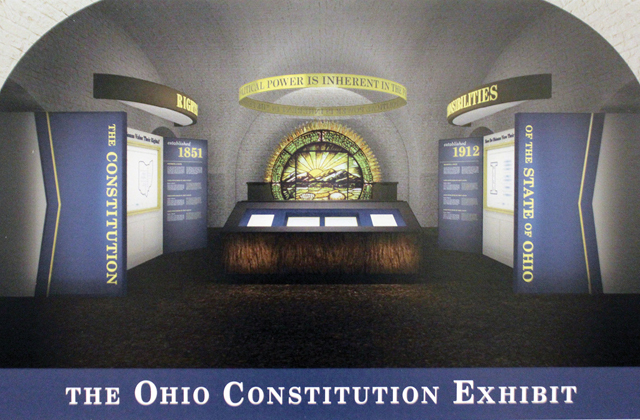 Visitors to the Ohio Statehouse are invited to park in the facility's underground parking garage. This convenient and affordable parking offers direct sheltered access to the Ohio Statehouse for this event. Parking fee is not included in ticket price. Parking rates are available at http://bit.ly/1PE8g3k. 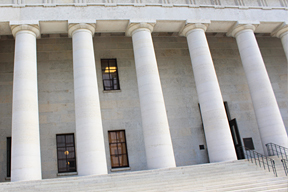 For more information about the Haunted Statehouse Tours, visit ohiostatehouse.org or contact 614-728-2130. High resolution press images are available at https://bit.ly/2MCvBJ9.